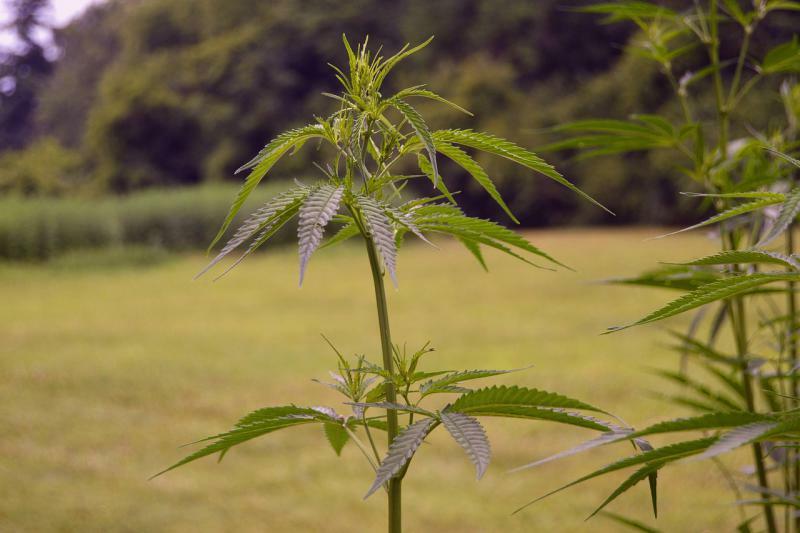 A bill that would regulate hemp production in Indiana has passed out of the Indiana Senate. 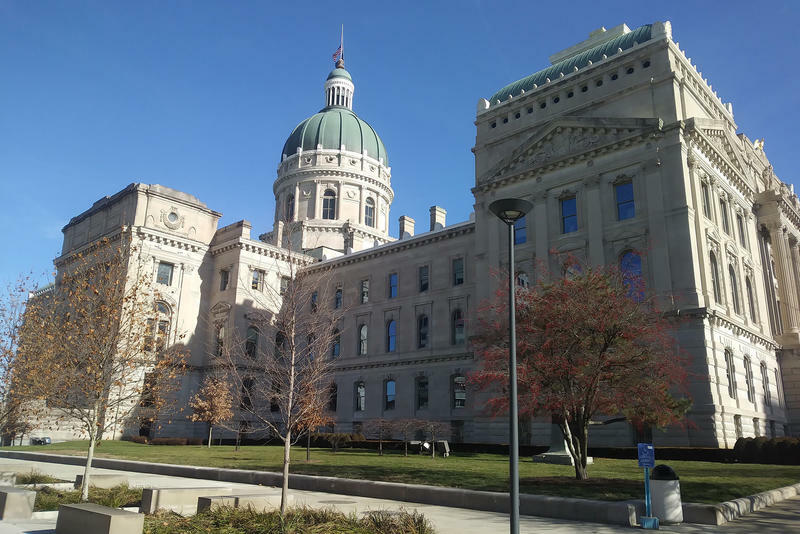 Indiana Farm Bureau hosted its legislative kickoff Wednesday bringing together organization members and legislators. 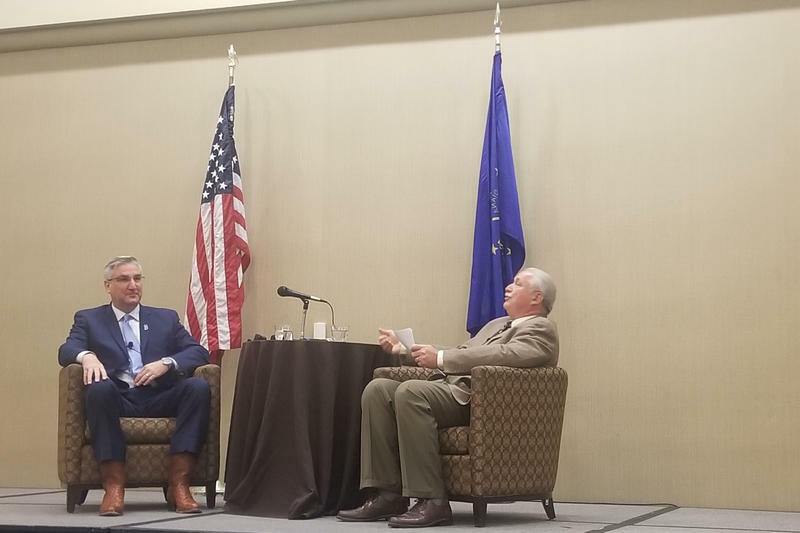 Some of the priorities this session include rural school funding, insuring deployment of expanded broadband, tax values, hemp, confined feeding and township government.